Be part of the change,make an impact! 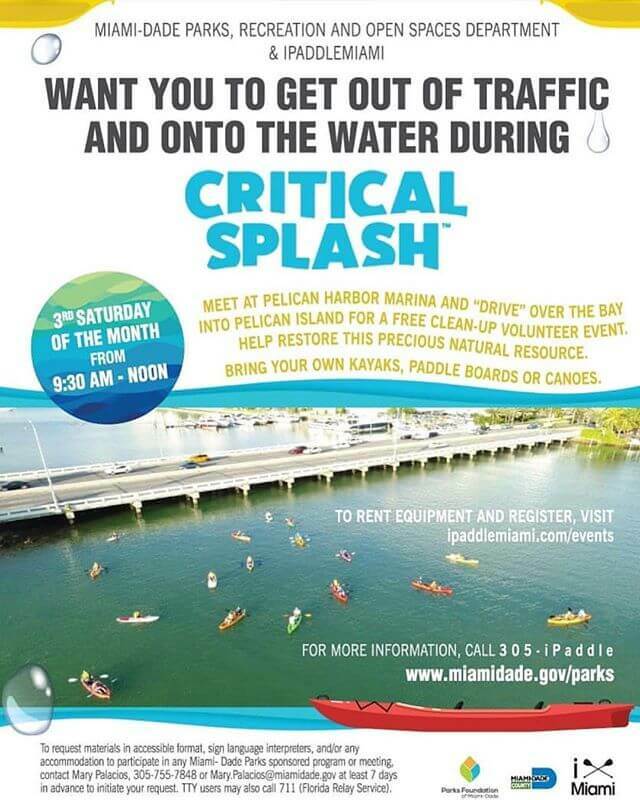 Join us this month and every 3rd Saturday of the month for our Dock dedication day! Critical Spah is an island clean up, powered by the community. If you have a kayak standuppaddleboard canoe or prone You are invited! Want to participate ? Need a kayak? Rent a kayak or paddle board from ipaddle. We welcome individuals and organizations.